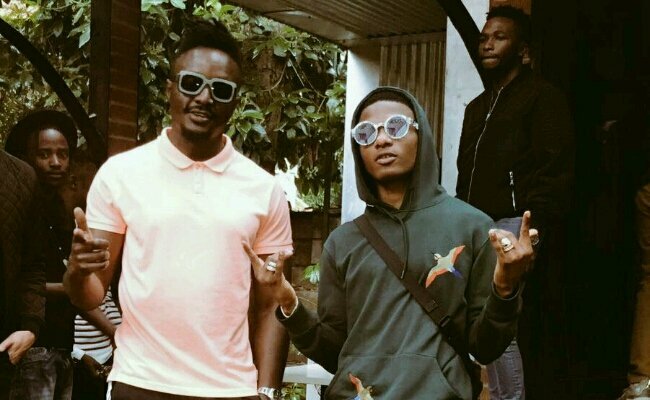 Nigerian singer Wizkid has revealed that he has several collabos with Sauti Sol that have not seen the light yet because they still need a few more touches before being released. Speaking with Daily Nation, the singer who was recently in Kenyan for Katika Fest said that he always hits the studio with them whenever in Kenya. 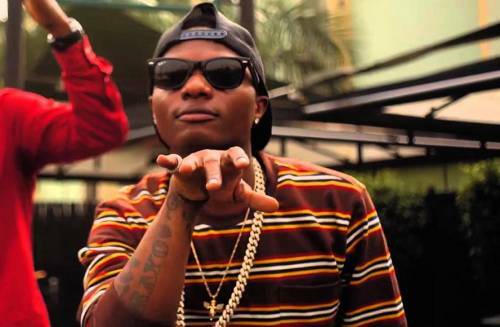 Wizkid always explained why he loves Kenya and is visits the country whenever he gets the opportunity. “I do. I have some amazing friends in this country, that’s why whenever I receive a call to come here I never hesitate to come down; I’ve never thought twice about it. Besides, my team and I did some research and realised most of my fans are Kenyans and Nigerians — that’s why I don’t take such visits for granted.” he said.